Winner and my Favourite YA books of 2017! 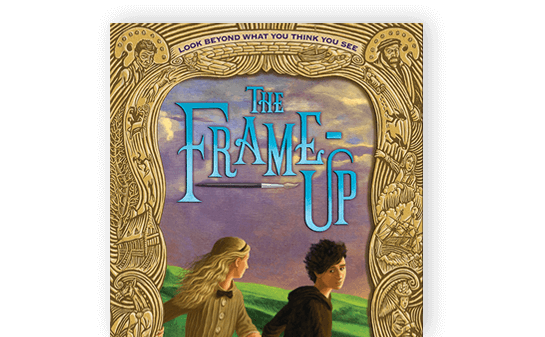 Holiday Giveaway – The Two Middle Grade Books I Read in One Sitting! Podcasts You Should Know About!